Yes my fellow gamers! February 3rd is here and I am downloading the beta as I type this. 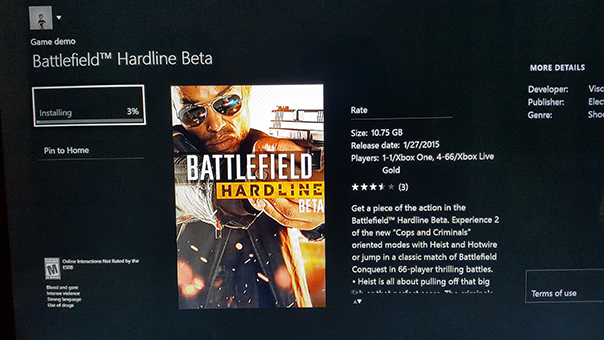 For those who own an Xbox One I found the beta for download right now! Usually console owners have to wait for the regular Tuesday update but it looked like this one was slipped through early! First step is to go to the Xbox Store. 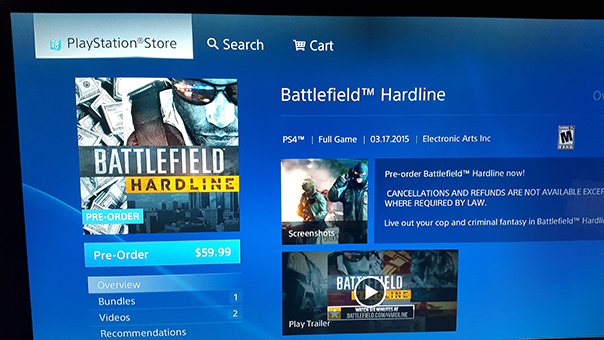 Now I tried looking for it on the PS4 but didn’t see it available. 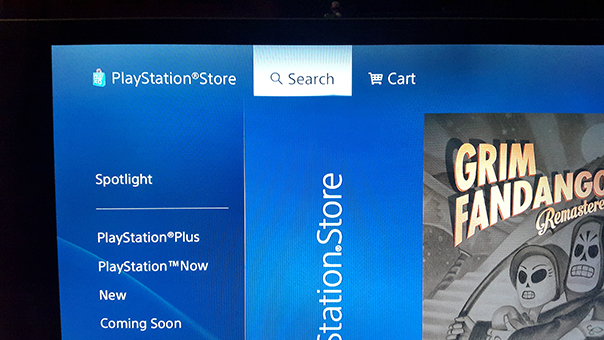 Most likely they will be updating the PSN store later. Hmm. Just info on to buy the game when it release. No Beta. Sigh…. 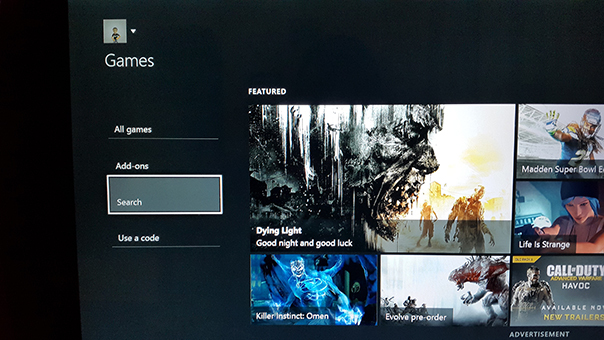 I am not sure why it is available on the Xbox One first before the PS4. Well not my problem. 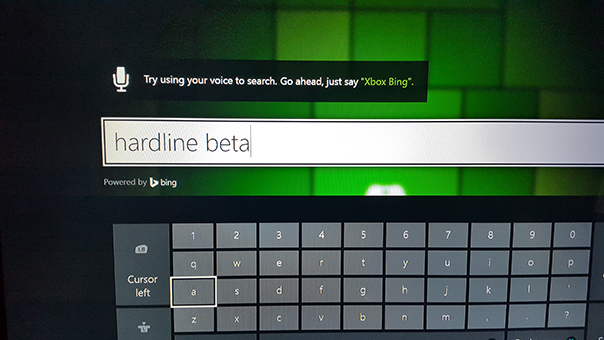 Will give my review on the beta and will see if they fixed all those problems that was on the last beta. If you want to know what will be on the beta here is the info taken from their site. It’s time to get a piece of the action! Today we are announcing that Battlefield Hardline’s open multiplayer beta will be active between February 3 and February 8*. Available to players worldwide on PC via Origin, PlayStation 4, PlayStation 3, Xbox One, and Xbox 360, the open beta will give you a small taste of what’s in store when the game hits the streets beginning March 17. 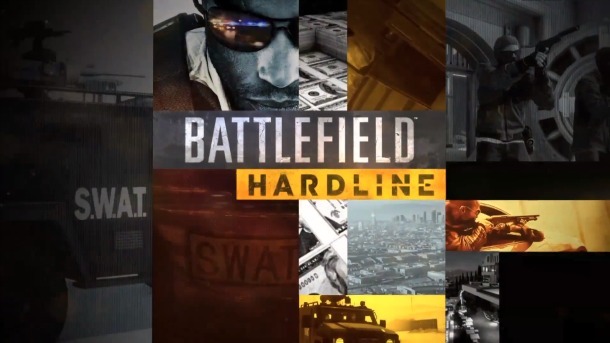 Developed by Visceral Games, Battlefield Hardline is a fresh new take on Battlefield, built on strategy, speed and story in single player and multiplayer, delivering a complete first person shooter experience. The open beta will let you try out three different multiplayer maps and modes. First off, Hotwire mode brings high-speed chases to the Battlefield, as the criminals attempt to steal a list of marked cars while the cops try to repossess them. Available on two maps in the beta, Downtown and Dust Bowl, success in Hotwire will require excellent teamwork and precision driving. On top of all this, one player on each side can help out their team through Hacker mode. Similar to Commander in Battlefield 4, Hacker mode takes surveillance to the next level as the Hackers can take control over security cameras, spot enemies and specify areas on the Battlefield for their team to attack or defend. Hacker mode will be playable on all modes in the beta. 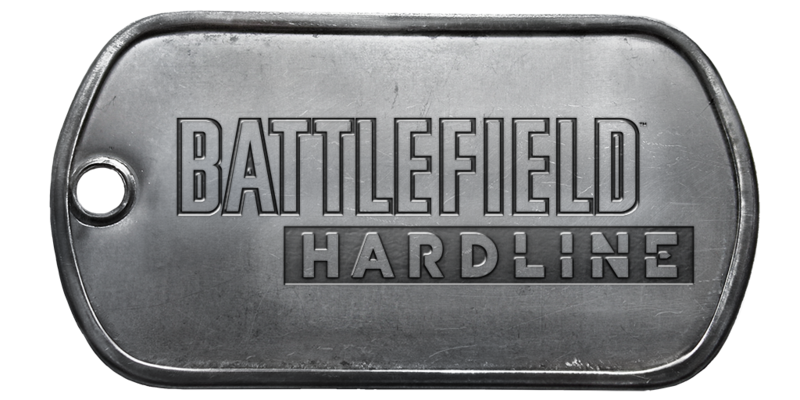 See you on the Battlefield February 3rd! Here is the promo video that also gives you a taste of what they are trying to pull off with this new franchise. A gamer to the bone. First words was nintendo. 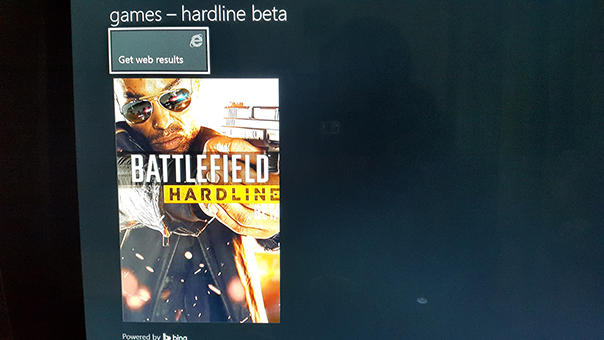 Posted on February 3, 2015, in Gaming Culture and tagged Battlefield Hardline, Battlefield Hardline Beta 2015, Beta, BF Hardline, Hardline. Bookmark the permalink. Leave a comment.